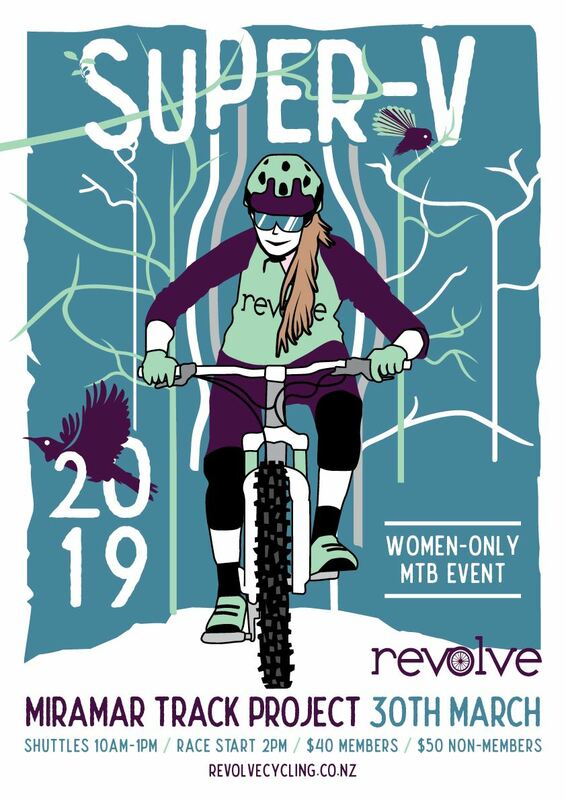 Revolve is a fun cycling club for women of all abilities and skill levels. Stay in the loop with the Weekly Revolver! New to road or mountain biking? Start by joining a beginners ride.